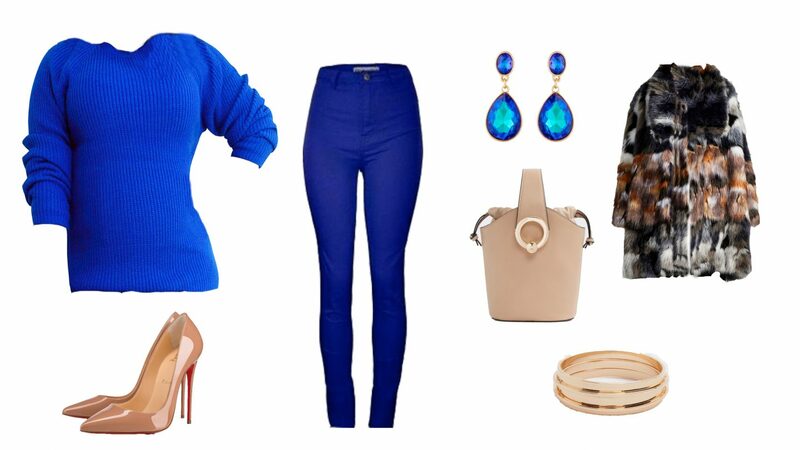 Do you have a chunky blue knit hanging in your wardrobe and you don’t seem to know what to do with it? Here are four ways to vamp up your chunky knit style this cold season, put together by yours truly. 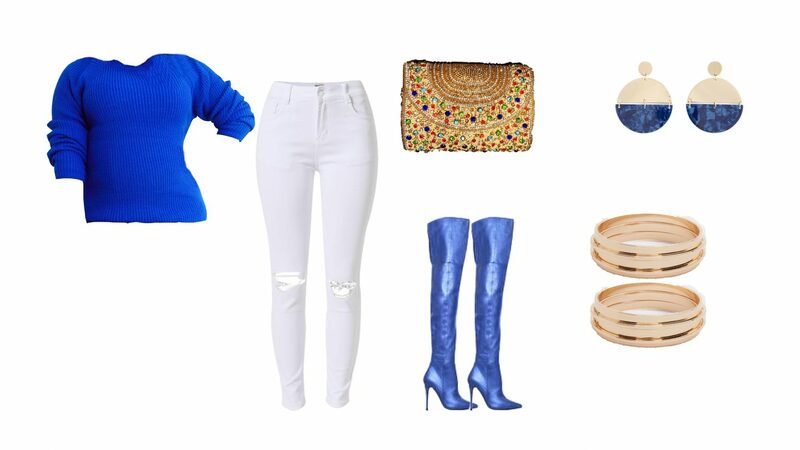 All clothes and accessories shown below are things that I own or would buy if I was shopping. 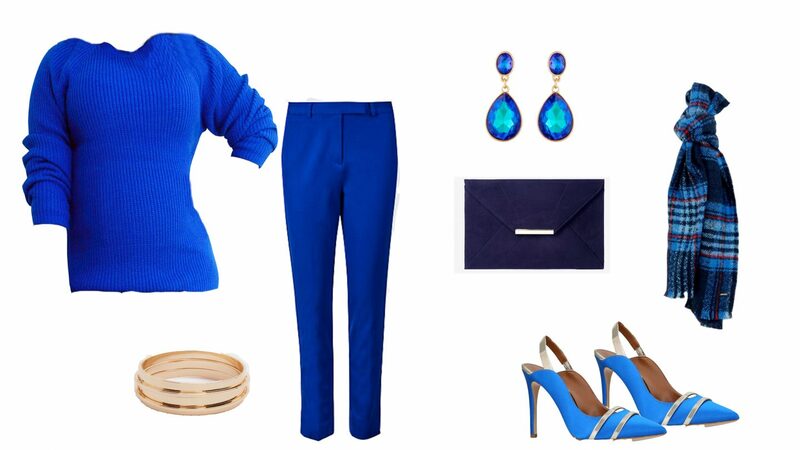 You put together some really cute combos for the blue knit. I really like the combo with the ankle boots. Really nice babes. I particularly like the girly chick combo. It’s been my go to this winter??? Well done Babes? I stand for the girly chick combo as it has been my go to this winter?